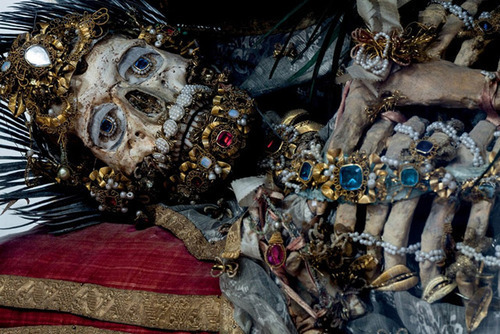 If your social calendar has somehow become free on this Dia de los Muertos, fear not! We here at the Work Magazine have solutions for any wandering Angelenos. You can thank us later. 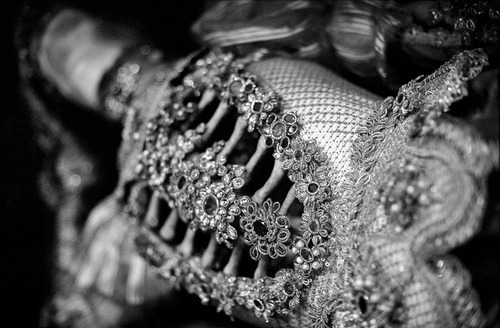 First up is a photo exhibition and book signing for “Heavenly Bodies,” by Dr. Paul Koudounaris. 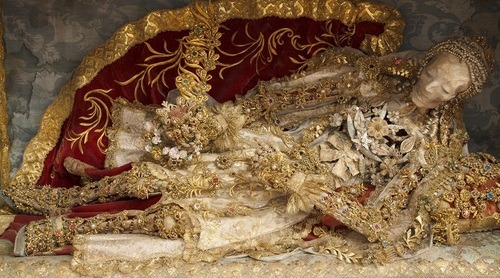 On display for the first time in life-sized prints are images of jeweled skeletons from across Europe that have been the subject of hushed folklore for centuries. 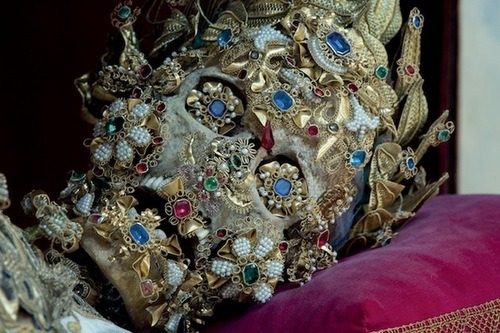 Carefully adorned with precious metals and stones by nuns of the time, the skeletons are intricately beautiful. 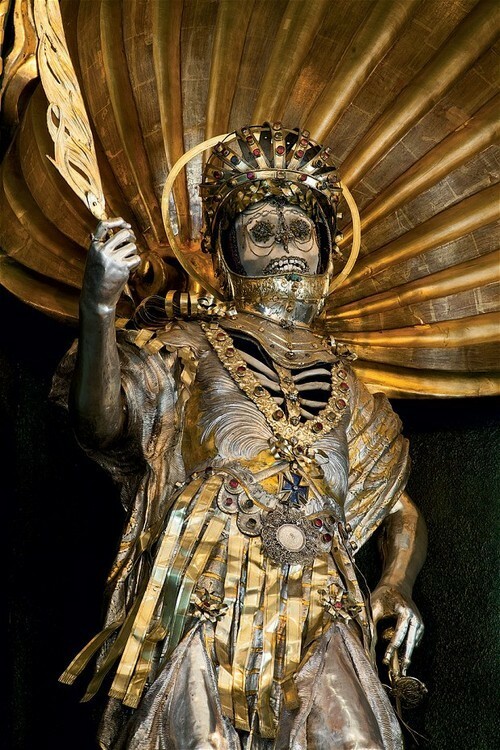 These relics, which were used to drum up support for Christianity after the Reformation, are true treasures and incredible works of art. Beyond that, they are an integral part of a thought-prevoking history. The story behind their inception is one veiled in equal parts dishonesty and wonder, and a perfect event to round off your Halloween-fueled activities. 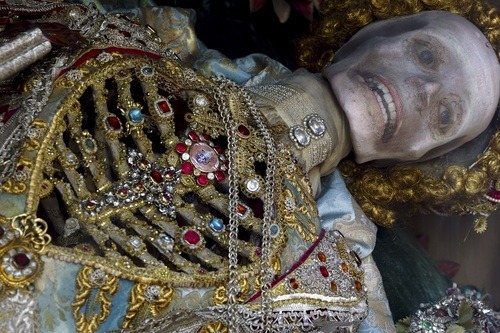 If jeweled skeletons aren’t really your thing, head over to Alias Books East in Atwater Village. 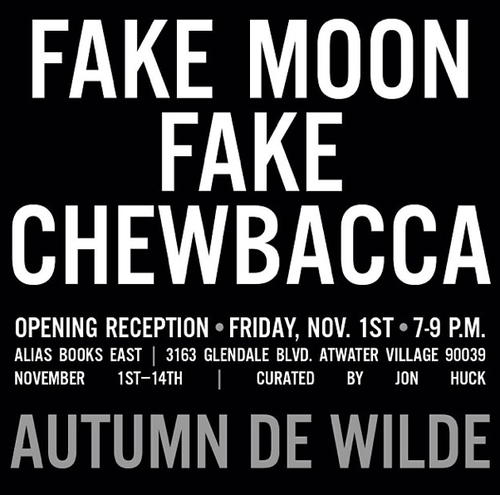 Autumn de Wilde, the woman behind the famous Elliot Smith album cover of Figure 8 and countless other rock-and-roll photos (as well as the chosen photographer of fashion house, Rodarte), is having an opening reception for her new show, Fake Moon Fake Chewbacca. It is sure to delight without the death.